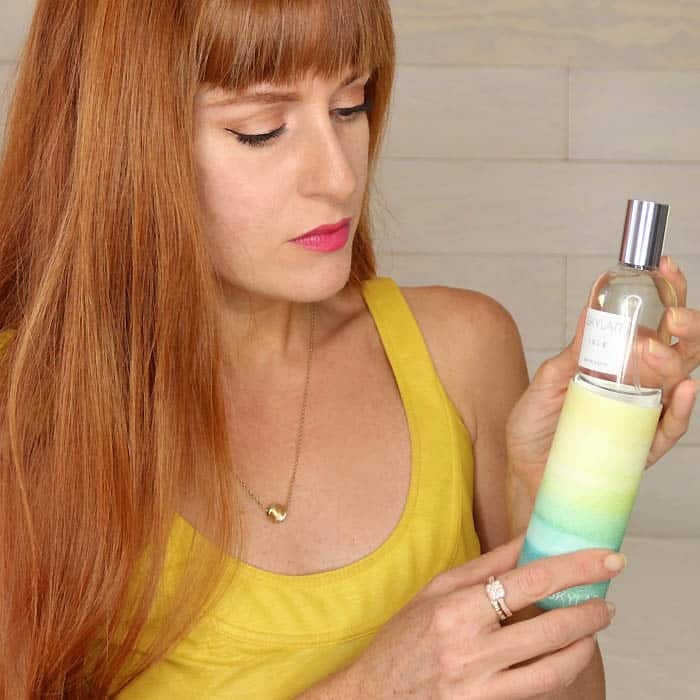 At the start of each season I like to add a few new products to my beauty routine. 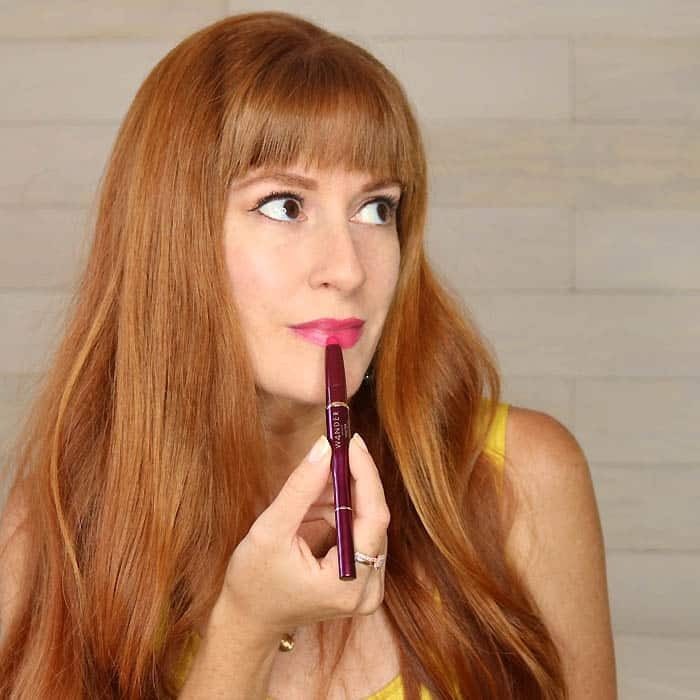 This Fall I’m obsessing over the most amazing liquid eyeliner, a heavenly fresh perfume and the perfect shade of fuchsia lipstick. I’m really excited about these 3 additions and I’ve been using them non-stop! 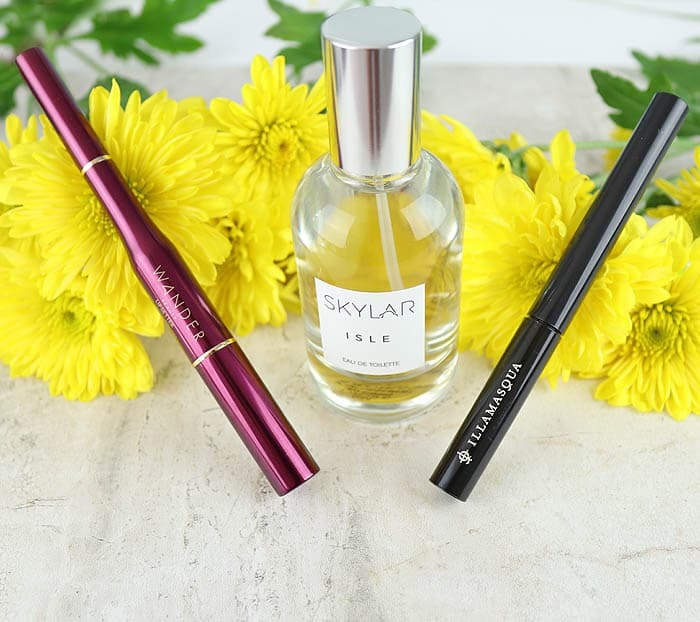 Hands down the best liquid eyeliner I’ve ever tried! The tip is super fine so you can get a thin line or build it up for a more dramatic cat’s eye. 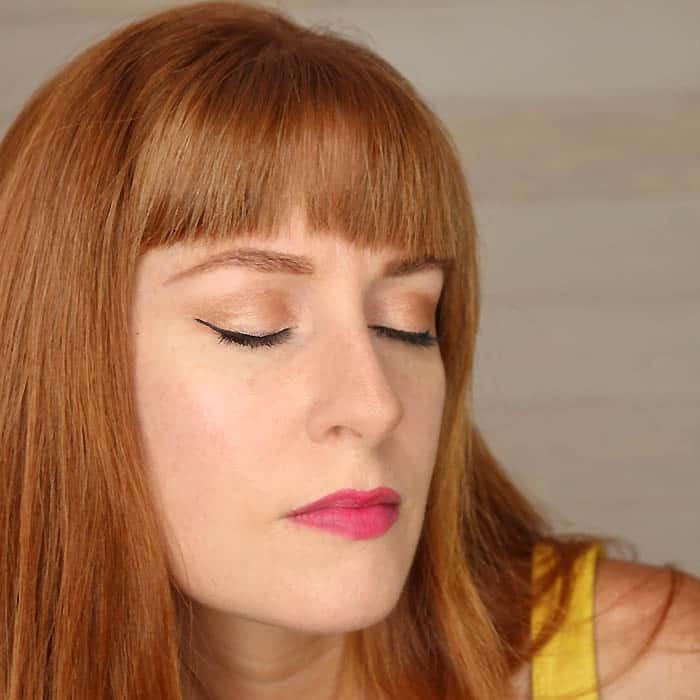 Liquid eyeliner can be tricky to use, but this one is almost foolproof! The tip makes it easy to achieve a neat, straight line. 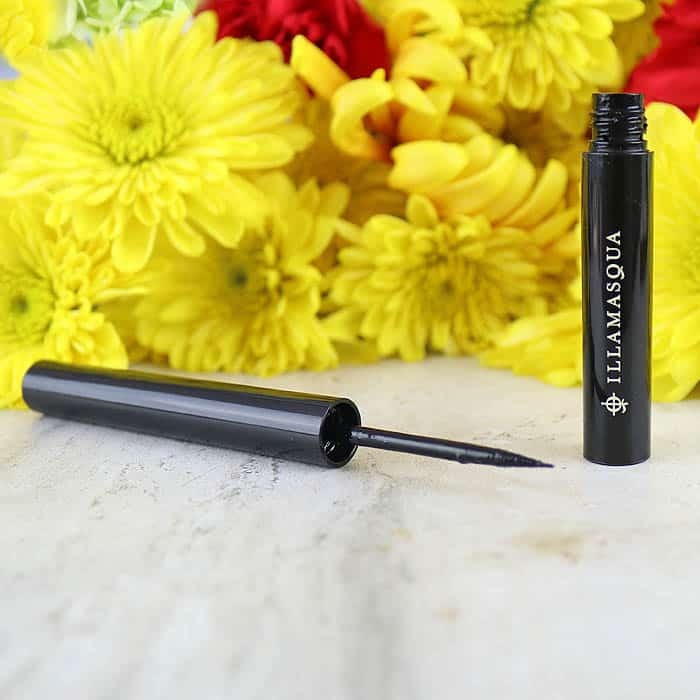 I can’t talk about this Illamasqua eyeliner without mentioning how great the formula is! 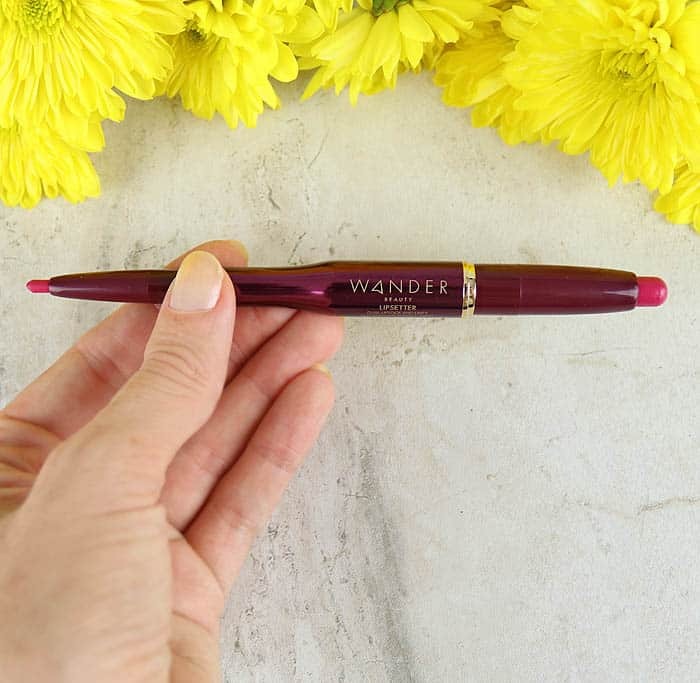 It’s richly pigmented and it stays in place all day. This eyeliner looks as good at the end of the day as when I first applied it! Also, it’s waterproof. As I’ve said many time, I’m a sucker for good packaging. 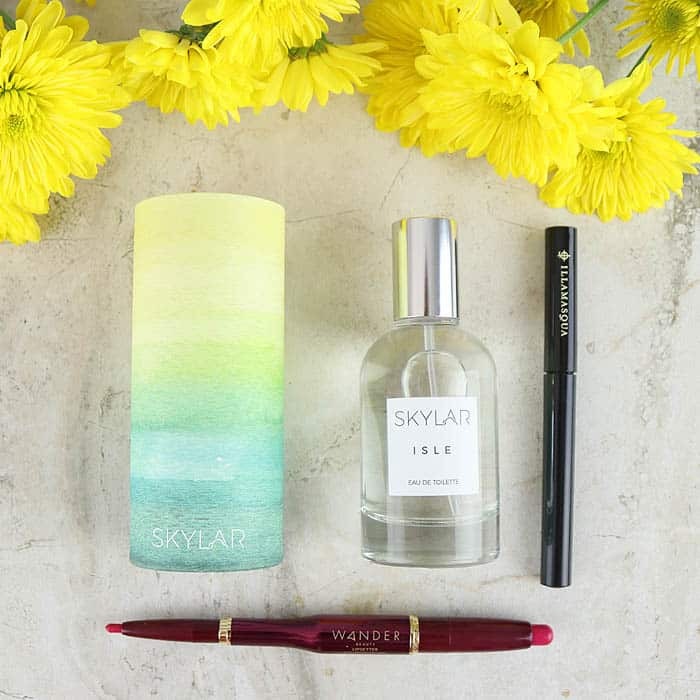 This Skylar perfume comes in a beautiful ombré tube that instantly makes you think of the ocean. This packaging is too pretty to throw away! I’m currently using it as a makeup brush holder. 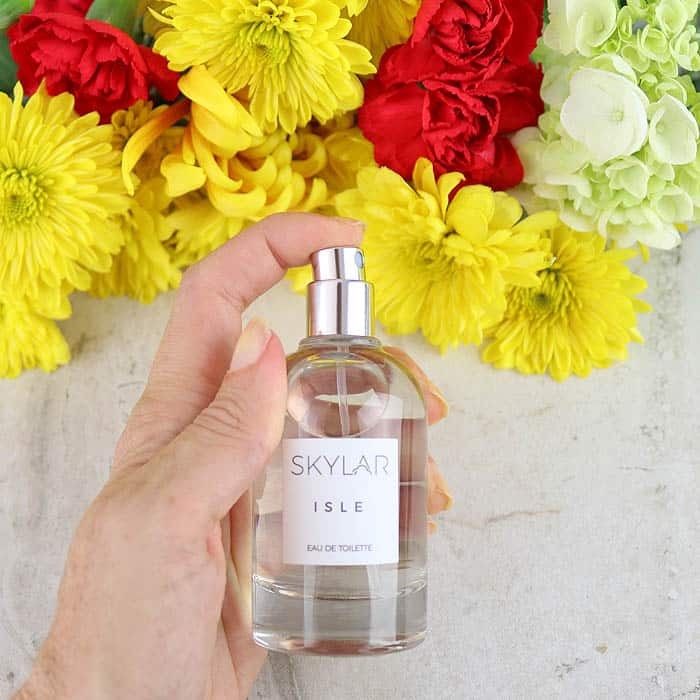 Isle has a clean, fresh scent that’s perfect for anytime of the year. 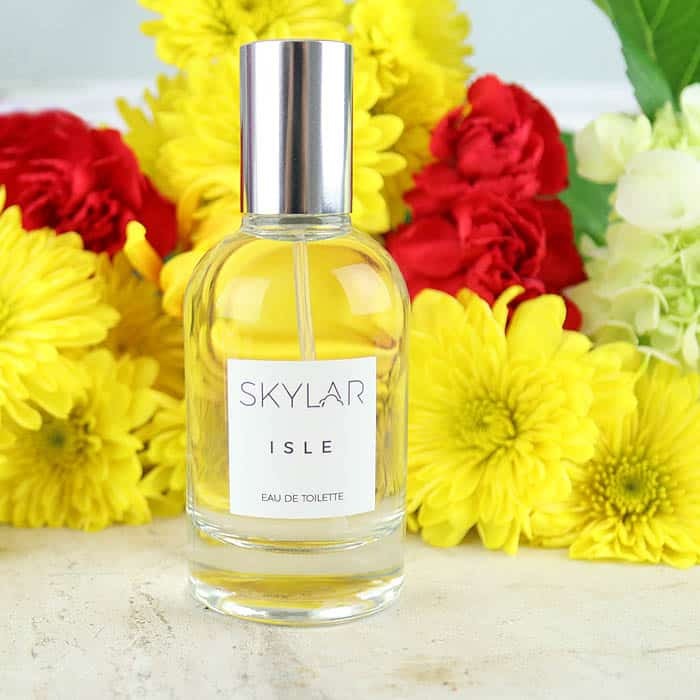 It has an underlying scent of citrus and sandlewood. 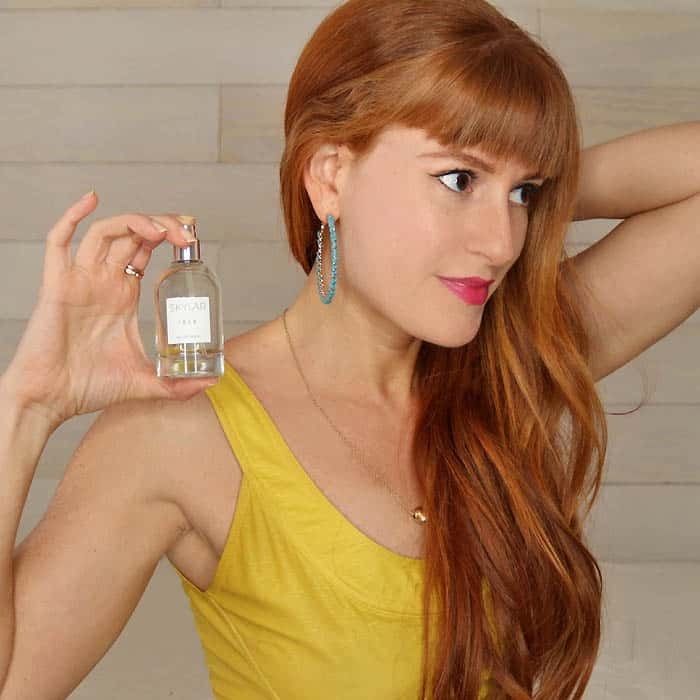 It’s made with a base of organic sugar cane alcohol that comes from a distillery in Oregon and it’s cruelty-free. 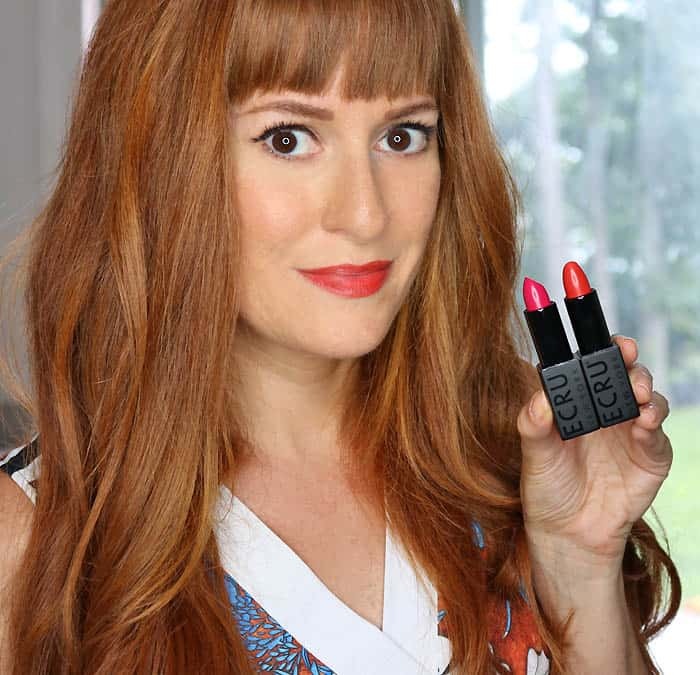 I was hesitant about ordering this color- fuchsia can be iffy…especially on redheads. I decided to go for it because I thought fuchsia would be a fun departure from all the red & brown lipstick shades people associate with Autumn. As soon as I put this on I fell in love with it! It’s so wearable! One side is the lipstick and the other side is a perfectly matching lip liner. 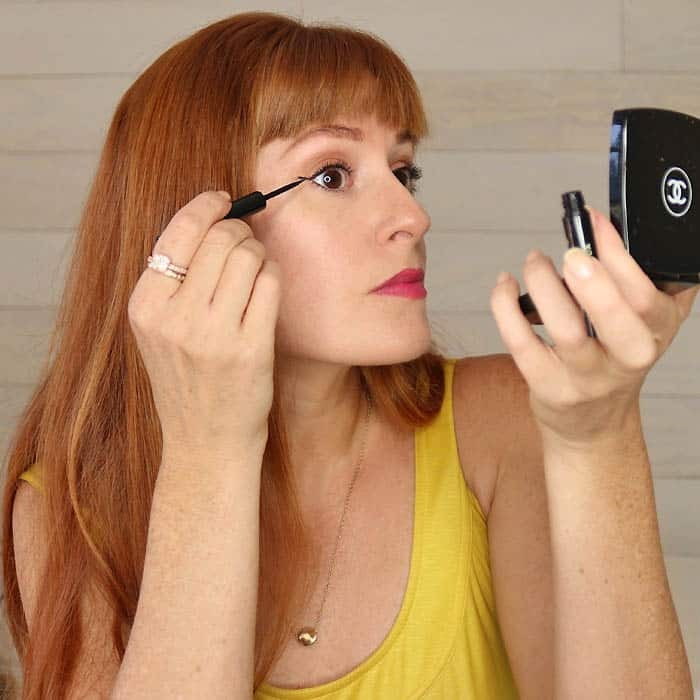 This is such a convenient feature- multi-tasking makeup always gets 2 thumbs up from me! The Lipsetter contains antioxidants and coconut oil so it regenerates skin cells and moisturizes lips. Also, it’s cruelty-free! What are your Fall beauty additions? I’d love to hear! Easiest Toddler Slippers Knitting Pattern- now with extended sizes!